THE SKINNY: Wow. This may be the best mascara I've ever used. Clinique's High Impact Extreme Volume Mascara in Extreme Black is a rich, dark mascara that goes on thick and gives you amazingly long lashes that last all day and then some. The secret seems to be in the brush, which is thin and stiff, more like a comb than a caterpillar. The brush catches each lash easily and combs out any clumps. This is easily my new favorite. It doesn't flake or fade away. And at the end of the day, it washes away with soap and water. KEEP OR TOSS: Keep. This mascara is perfection. 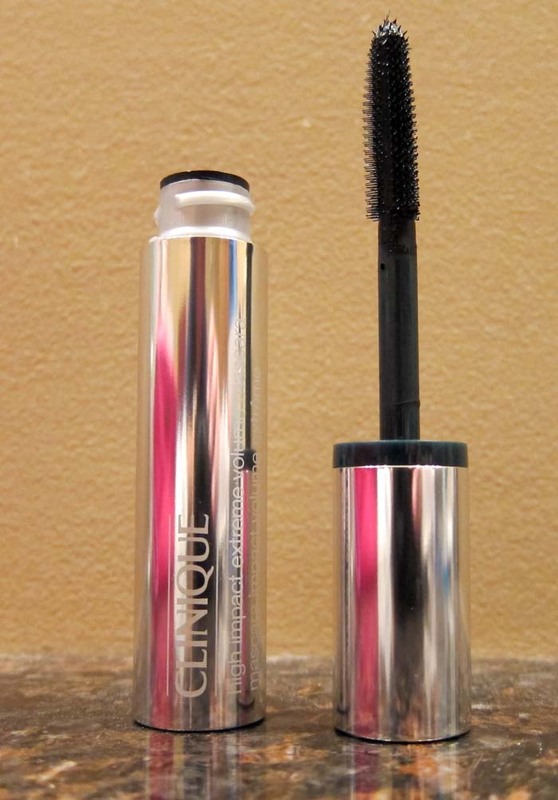 CHECK IT OUT: This mascara gets great reviews on the Clinique website, too.